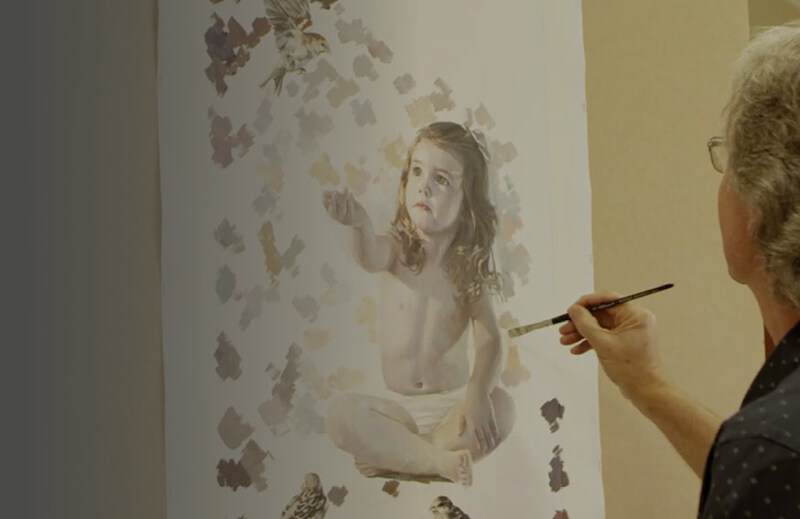 Barry’s painting techniques are now available for you to learn at home. Stream 14 chapters of ‘My Acrylic Method’ today and perfect your skills. 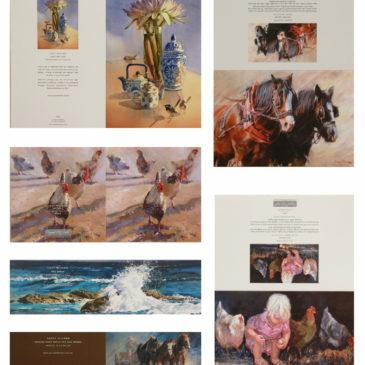 Lucy and Barry McCann have created artworks across both acrylic and watercolour. Fill your home with a unique piece or purchase one as a thoughtful gift. View the full range today. “McCann Fine Art” signature series brushes are available for purchase. 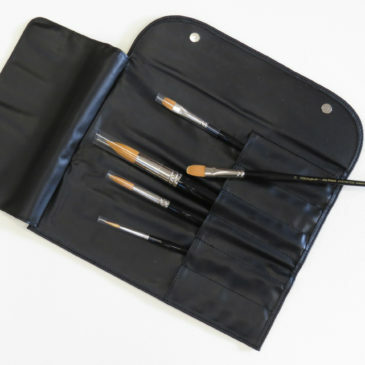 favourite brushes which include a selection of round, flat and filbert brushes. today and perfect your skills. 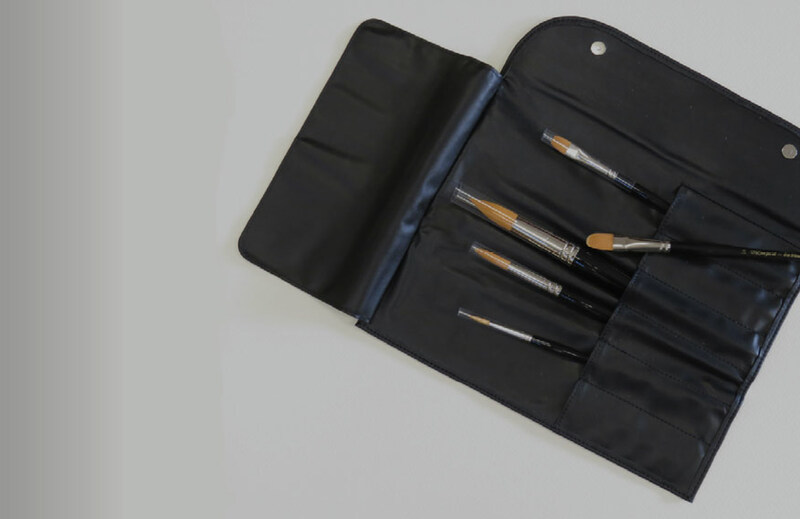 a selection of round, flat and filbert brushes. 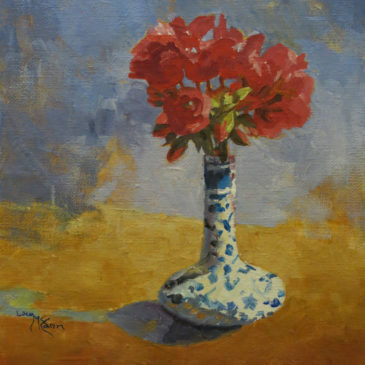 Our workshops are dedicated to demonstrating the best techniques to paint with acrylics or watercolours and for you to learn the best approach to painting to further your skills. Sign up to our mailing list to hear about our latest artworks in stock and be the first to know of upcoming workshops and events.